It’s been quite a long time since I have seen such cool actor’s play as in this new movie! 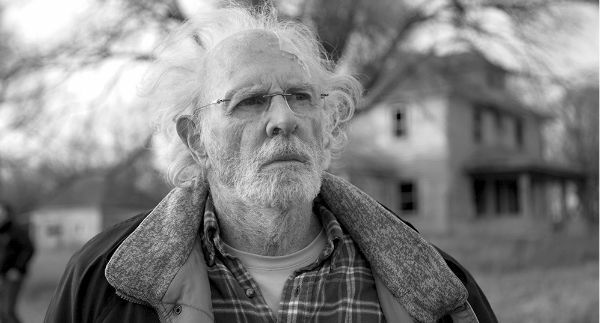 And I’m telling you about the genius play of Bruce Dern in Nebraska movie which I found really amazing and quite original! It’s really nice to see that I’m not the only one who finds Bruce Dern a brilliant actor and who thinks that he played his role as wonderful as no one else could do it! So, yeah, Bruce has already got the Best Actor Award during the Cannes film festival! And I have found the information about it only after watching the movie so now I can proudly say that I know a bit about the way actors should play their roles to be called genius! 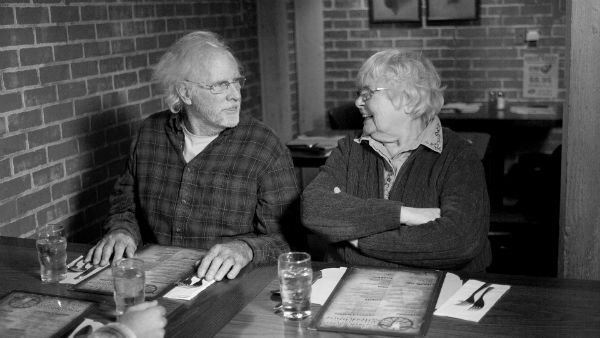 I must say that Nebraska 2013 is quite an unusual movie because it is filmed in black-and-white and the plot seems to be really original and new! 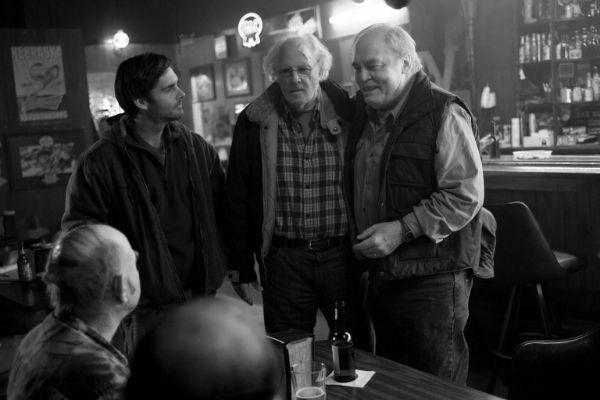 Bruce Dern plays a role of an old man who decides to go from his home in Montana to Nebraska to claim some money reward no one believes to really exist! And this man has a son who thinks that his old father just has a quite stupid ideafix but he sees that this thing is really important for his Dad and he doesn’t want to leave him alone in this long trip so he decides to accompany him! And quite soon many of their relatives and friends begin to pay a big attention to Dern’s character because he owes some money to them and they begin to believe that he’s not just an insane old man and he could really get some money if he comes to Nebraska! I must say that it’s not the easiest movie to watch so you should be ready for quite a difficult drama movie because it’s going to touch your soul and even make you cry a little!